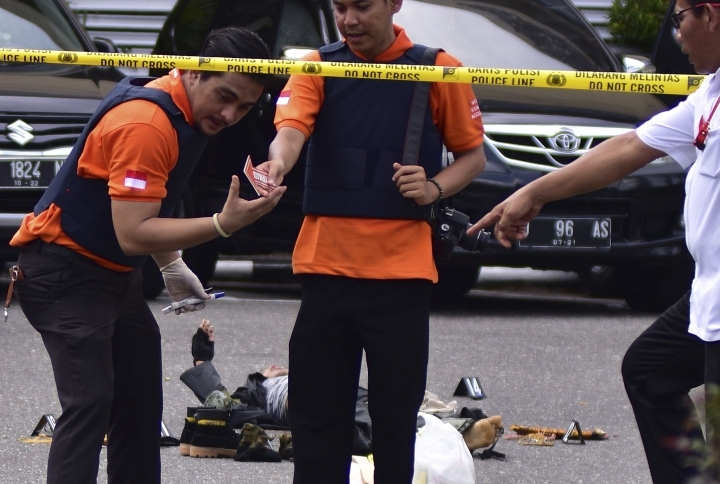 JAKARTA, Indonesia — Indonesian police on Wednesday shot dead four sword-wielding men who attacked a police headquarters in Sumatra, killing one officer, the latest in a spate of militant attacks across the Muslim-majority country. 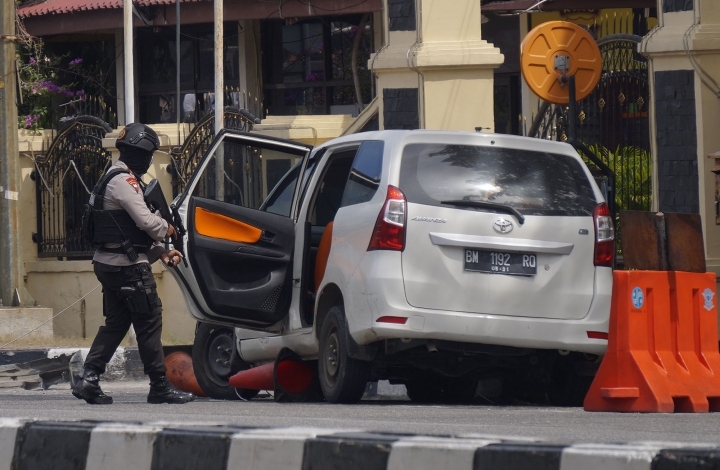 National police spokesman Setyo Wasisto said the men attacked officers after driving a minivan into Riau province's police headquarters. He said a fifth man, who drove the vehicle, was arrested trying to escape. One officer, who was hit by the minivan, died and two were injured. 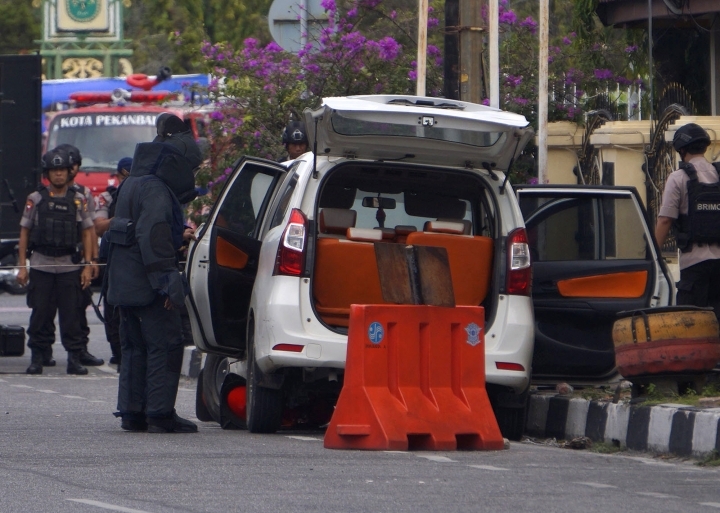 "When the car broke through into the Riau police headquarters, it was blocked by policemen," Wasisto told a televised news conference. "Then four of the men got out from the car and attacked police." The Islamic State group claimed responsibility for the attack in a statements carried by its Aamaq news agency. Suicide bombings Sunday and Monday in Surabaya, Indonesia's second-largest city, killed 26 people, including 13 attackers. Two families carried out the attacks, using children as young as 7. 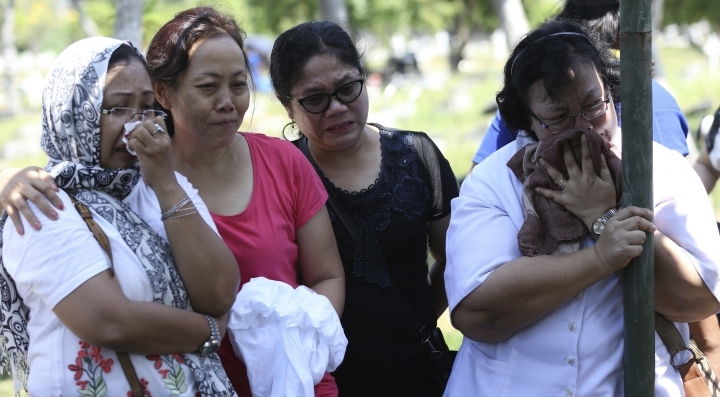 The Islamic State group also claimed responsibility for the Surabaya attacks. 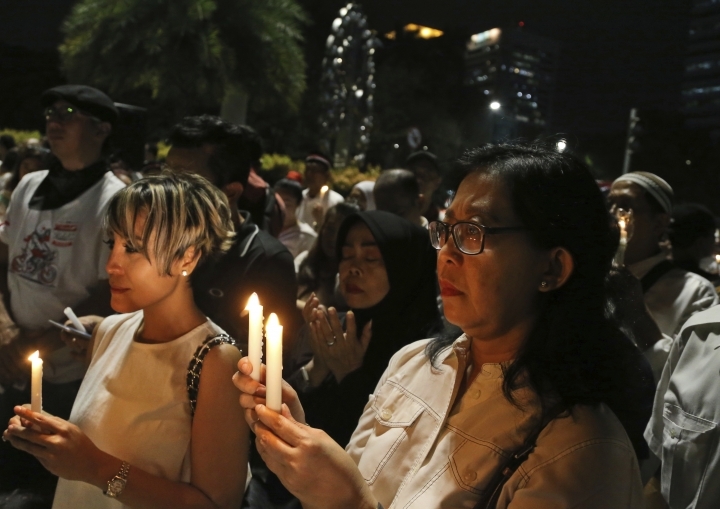 The key figure in the attacks was the head of the Surabaya cell of a network of Indonesian extremists who have aligned themselves with IS. 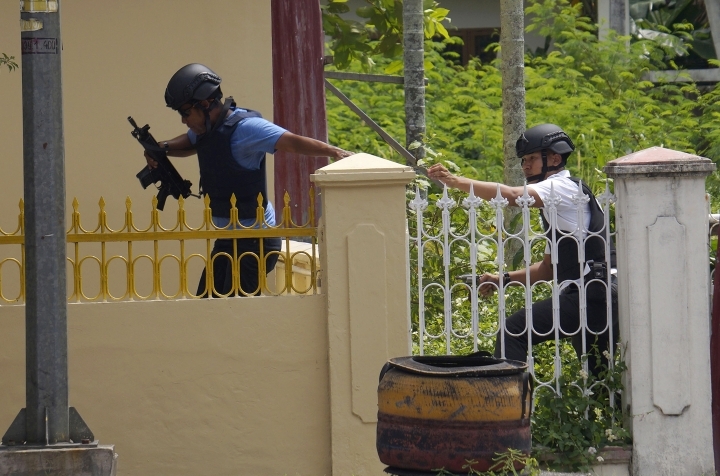 Riau police said they were looking for a sixth man they believe was connected to Wednesday's police station attack. Wasisto identified the group as "members of an IS-affiliated group of NII." He was referring to Negara Islam Indonesia, also known as Darul Islam, an Islamic group that aims to establish an Islamic state in Indonesia. 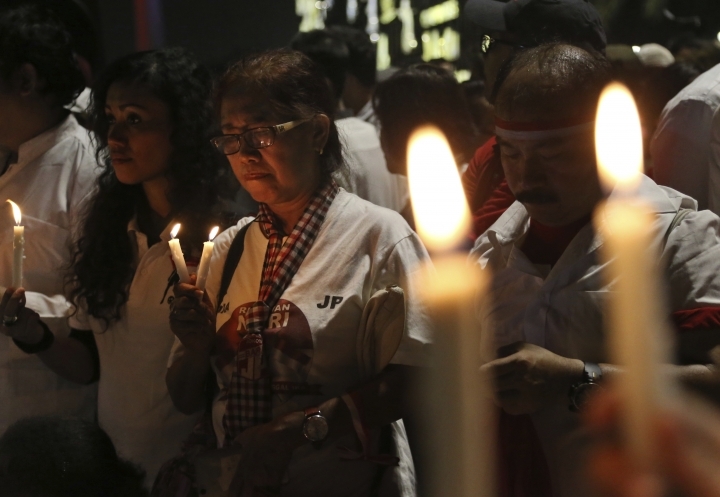 Earlier this month, six officers at a high-security detention center on the outskirts of Jakarta, Indonesia's capital, were killed by Islamic militant inmates who took control of part of the prison and held hostages until being overwhelmed by police. 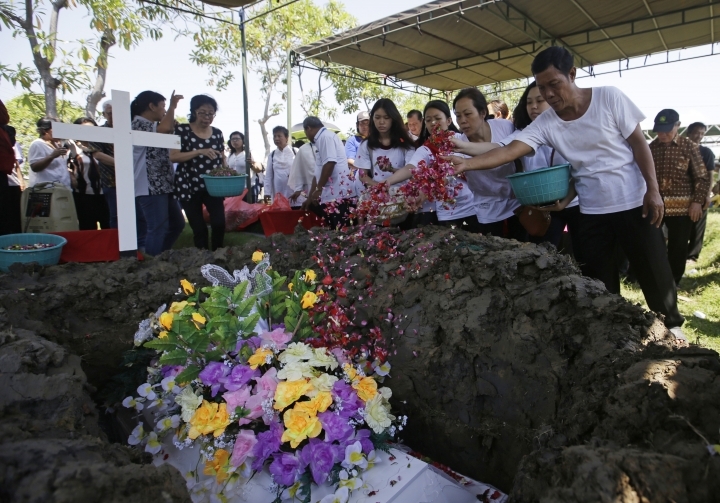 The flurry of attacks, and the tactic of using children as suicide bombers, has shocked Indonesians, who fear that IS has inspired a new wave of violent extremism in the country of more than 260 million. 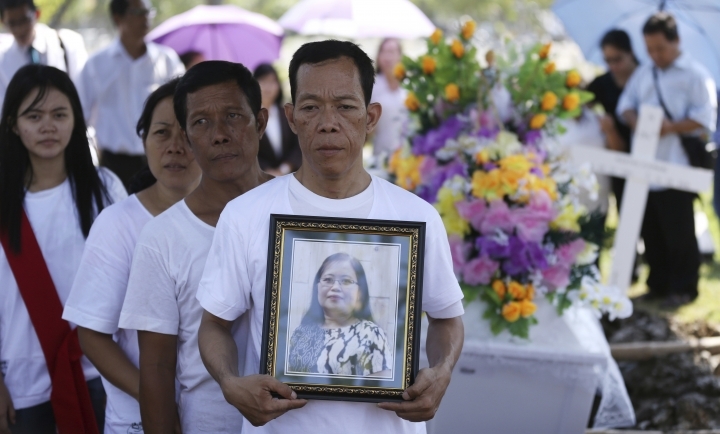 Indonesia's deadliest terror attack was in 2002 on the tourist island of Bali when nightclub bombings killed 202 people, mostly foreigners.